Global Scavenger Hunt- A Blind Date with the world! Originally known as Great Escape, the Global Scavenger Event Hunt was created by a world traveler, William.D.Chalmers. This is an annual event that looks out for the “The world’s greatest travellers’ who can compete around the world travel adventure competition. Each year, the competitors are required to travel to and within at least ten countries and four continent. The twist to it is that, the ten countries that they are going to visit is a secret that gets unfolded only on the start date. The competition checks the participants of Travel IQ which includes overcoming the language barriers, going through the cultural nuances, and maintaining team dynamics in “23 days of traveling across 24 zones through ten countries”. With series that is culturally oriented rallies, competitors are supposed to attempt a completion of various scavenges and then points are assigned on the basis of difficulty level. And, here is what you missed on the “Global Scavenger Hunt 2017”. As of 2017, the travelers visited over 75 countries across the six continents. And 2017, scavenges includes the travelling of countries from San Francisco to China, to Vietnam, to Sri Lanka, and then from Egypt to Brussels, England to Wales, from Ireland to Iceland and finally to New York, USA. Find out the most famous San Franciscan with the poll of three people. Walk the Golden Gate Bridge to the first tower. Go to St.Peter and Paul Church and figure out who got married there. Poll the three locals on the specific topics. 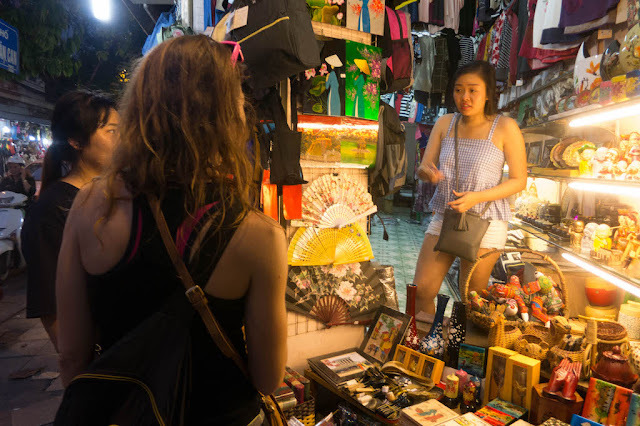 What is the most common first name in Vietnam? How does food differ in various parts of Vietnam? The meaning of life for somebody living in Hanoi? In the Bangkok leg, the participants were supposed to take a photo of an elephant. Also, getting a foot massage was one of the challenges. Go punting on the Cam and see the Backs. Locate the Bridge of Sighs. Explain what occurred in the Trinity Great Court in the movie Chariots of Fire”. Philosophize at one of five specified pubs. Locate four comic murals around the city center. Try some jenever at the pub De Vagent. Go to a pub and find out what churches or stained glass windows mean on bottles of beer. Visit a diamond merchant and explain to them the 4-Cs involved with pricing a loose diamond stone. Visit the Book of Kells. Take a bike ride through Phoenix Park and find two monuments. Take a picture of four of seven listed statues. Ride a Hop-on, hop-off bus around Dublin. Locate and explain Vanderbilt Hall and Omega Clock in Grand Central. 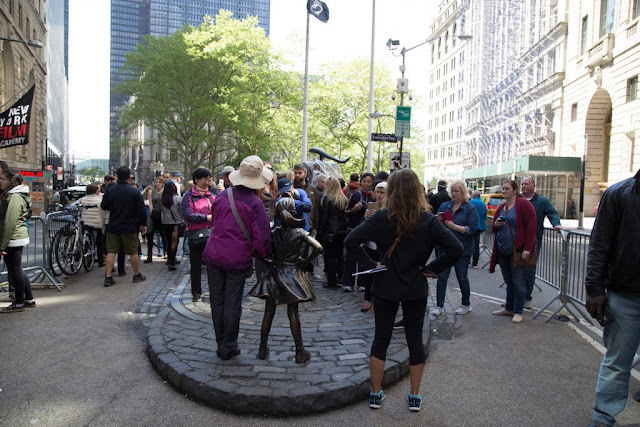 Take a photo of “Fearless Girl” on Wall Street. Go on the Staten Island Ferry. Eat at a restaurant on the Mulberry Street. The winners for the 2017 hunt were Alan and Sydney Ying in the first position, Michael Pavlic and Gillian Shure in the second position, and Thomas and Paula Patterson on the third position. According to Fushilou (Participant of the Hunt), Global Scavenger Hunt teaches you “How to land in a country with NOTHING,” like no phone, no map, no GPS and still be able to figure out your destination. Now the Solo travelers are also welcome to join in for this title! Are you game for it?